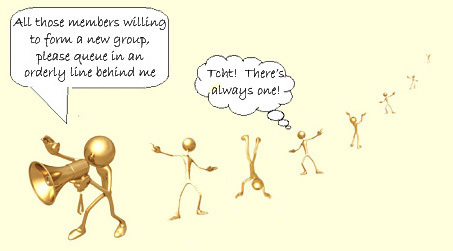 or have any formal qualifications to set up a group. Do you wish for a group that doesn't yet exist? All you need is enthusiasm and willingness to take the initiative. 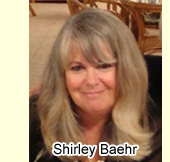 Shirley will give you all the support and help you need to get your group off the ground. Some of our group leaders do not have computers or email addresses. Where they have authorised the inclusion of their telephone numbers on the website, if there is no reply when you phone them please be considerate by not expecting them to phone you back. They could potentially have scores of messages from members to respond to, so by all means leave a message and then ring again later. To read more about the available groups, click on the » » arrows below. the group page has not been updated in the last two months. In the individual group pages, when a group leader's name appears in this colour text, it is a link. You just have to click on it in order to send them an email. And if the group leader has provided a photograph, then the photograph itself is the link - just click on it.